The enemy of Siri and Google Assistant is my friend. Cortana and Alexa just went from being rivals to being besties. Microsoft and Amazon’s respective digital assistants are teaming up to work together later this year, the companies surprisingly announced today. The timing might seem weird with Cortana-powered devices like the Harmon Kardon Invoke speaker launching this fall. But with both digital assistants owning a firm niche—PCs and Office software for Microsoft, smart speakers for Amazon—the collaboration helps them extend their reach without stepping on each other’s toes too much. Cortana and Alexa need to battle Apple’s Siri and Google’s Assistant, and unlike the competition they aren’t baked into smartphones by default. 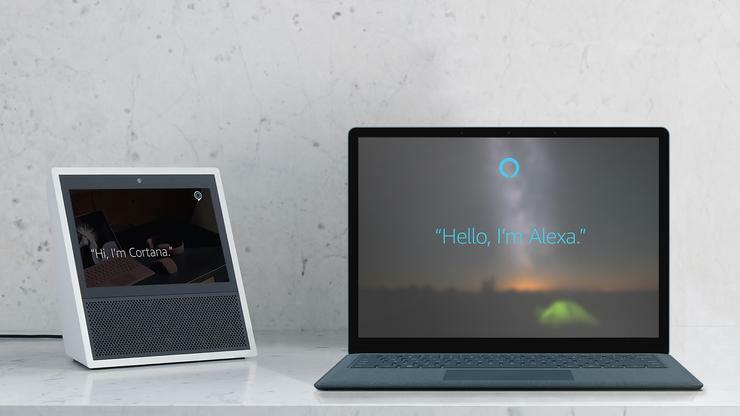 While the domain of digital assistants have largely been walled gardens to this point, Microsoft and Amazon are actively promoting how Cortana and Alexa work better together, as each focuses on different aspects of your life. 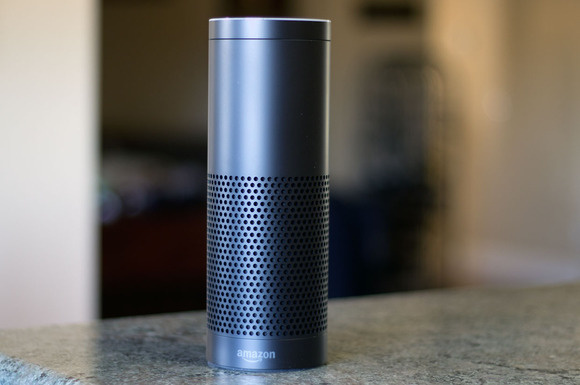 You could also use Cortana to ask Alexa to control your smart home devices, since many support Alexa skills. Which begs the question: Will this kill Microsoft’s attempts at bolstering Cortana support before it really gets off the ground? The Cortana Skills Kit preview only launched in May. Allowing Cortana to access the thousands of available interactions available on the wildly successful Amazon Echo could squash the dream of Cortana-powered appliances before it happens. Time will tell.